Restore your charging system with an ACCEL Motorcycle generator overhaul kit. 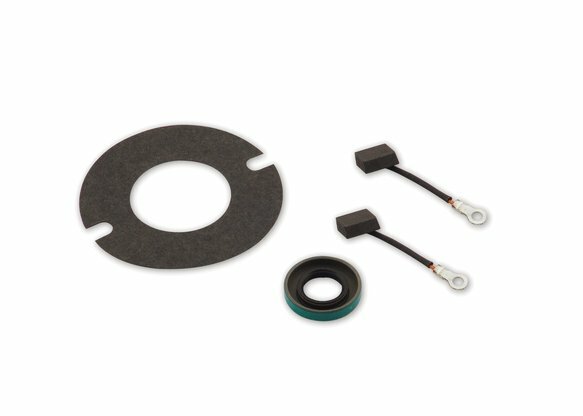 These kits come with ACCEL's premium quality generator brushes, a double-lip oil seal and a UL-approved generator cover gasket. Made in the U.S.A.